John Quinn has received instructions to offer for sale a top-class three bedroom property in Rosan Glas, Rahoon. This house is in walk-in condition with a superb sitting room with gas fireplace, fully fitted kitchen, very attractive garden to the rear with a sunny aspect, three bedrooms which have en suites, plus a downstairs wc and whb and a main bathroom on the first floor. The property is double glazed and has gas central heating. 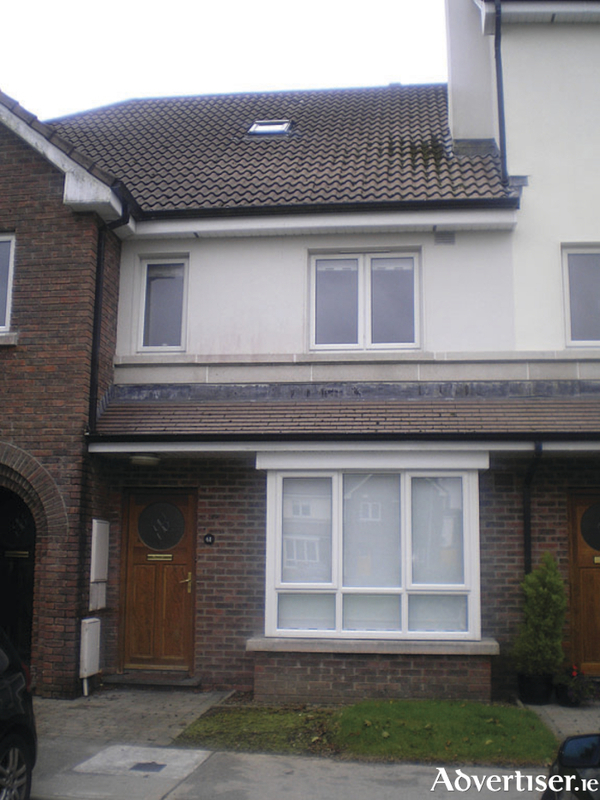 For full details on this property, which is new to the market, contact John Quinn at 091 569174.